“We respect the vision and spirit of the All Nations from 1912. And decided to carry on their spirit and follow their footstep from past to present and to the future for the baseball. 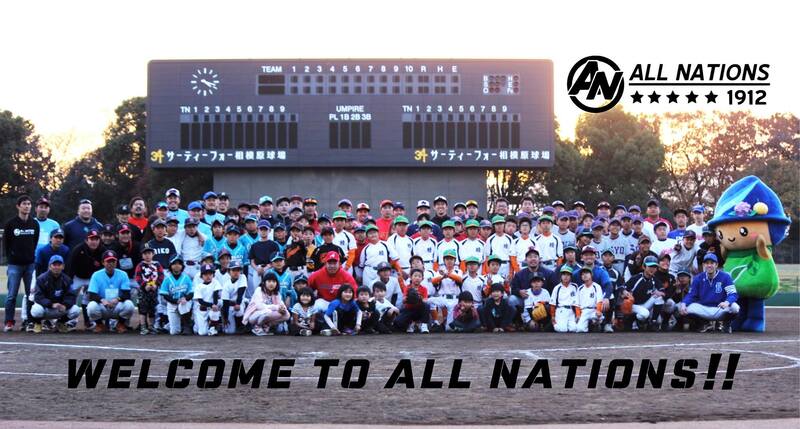 We will remake All Nations with our baseball friends who have been playing in oversea baseball such as America, Canada, Australia, Holland, Germany, Czech Republic, and Austria etc.